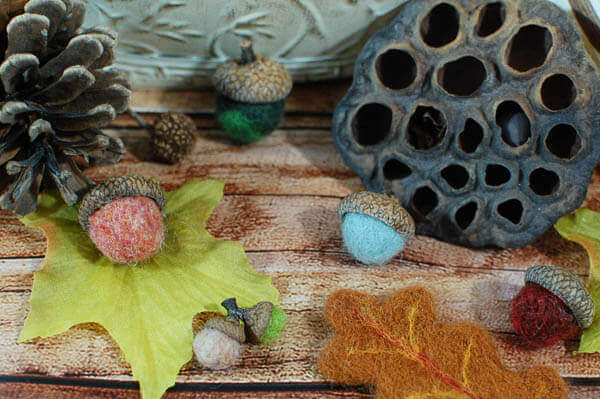 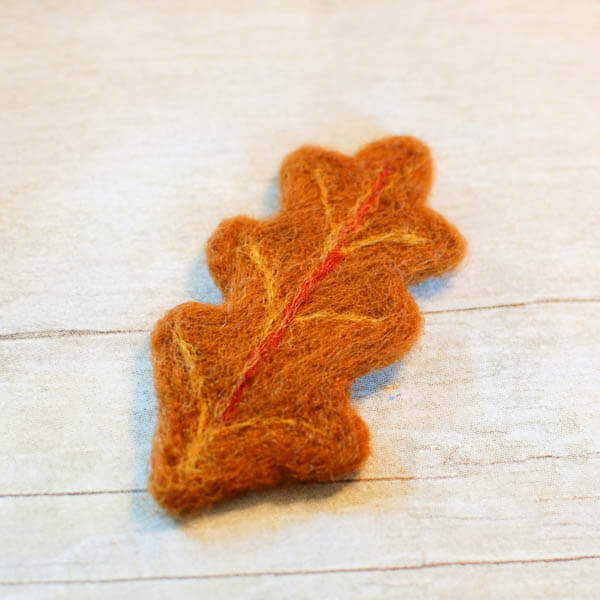 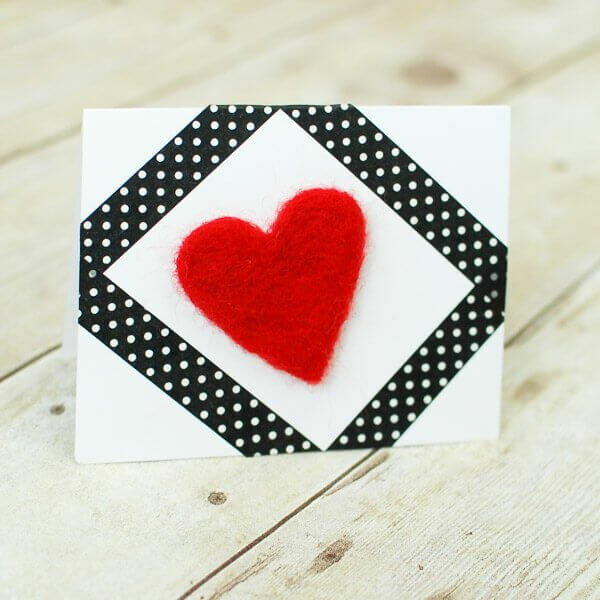 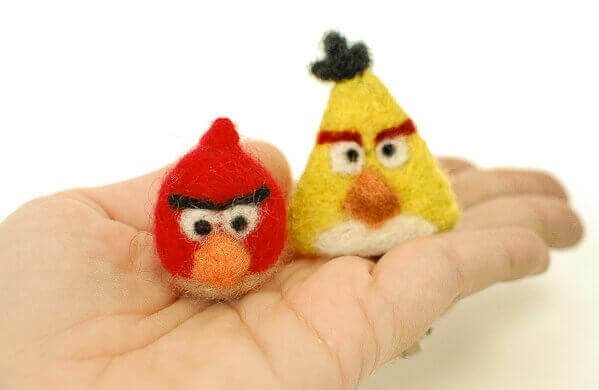 I’ve got some fun needle felting projects for you to try! 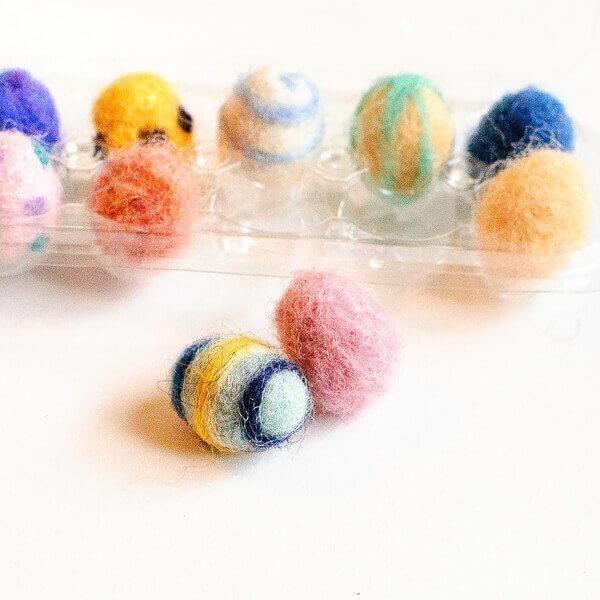 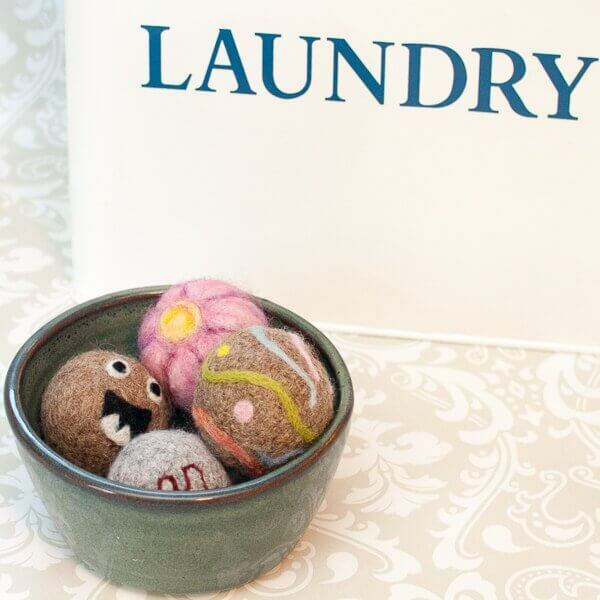 From a sweet little felted animals to handy wool dryer balls, you’re sure to find some projects that are fun and functional. 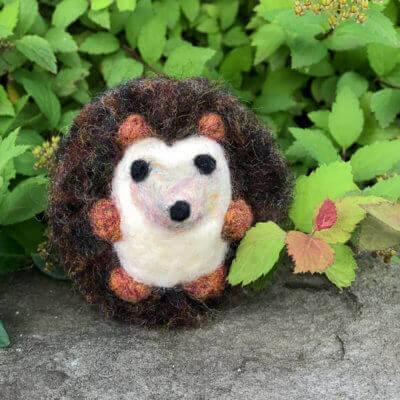 If you have never needle felted before, no worries … you can check out my Introduction to Needle Felting here which goes over what needle felting is, some basic needle felting tools you’ll need, and how to needle felt. 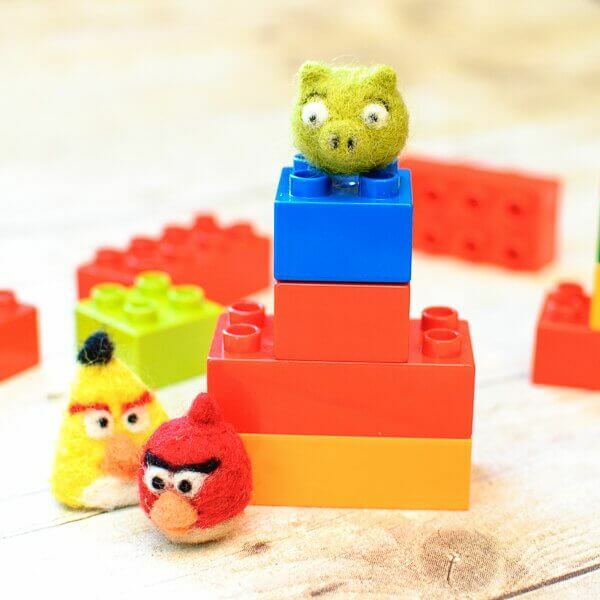 Ready to pick a project? 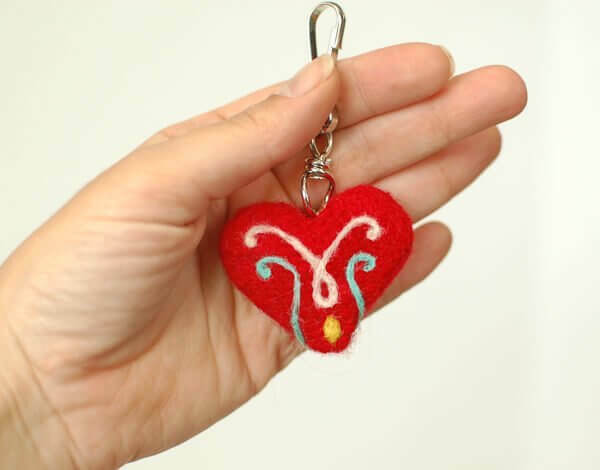 Just click on one of the images below to go right to the project tutorial. 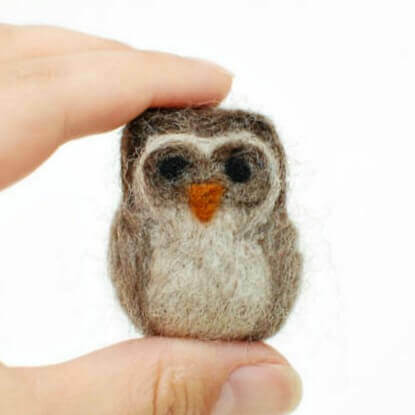 Most of the projects below require only basic needle felting supplies such as felting needles, wool roving or batting, and a foam pad. 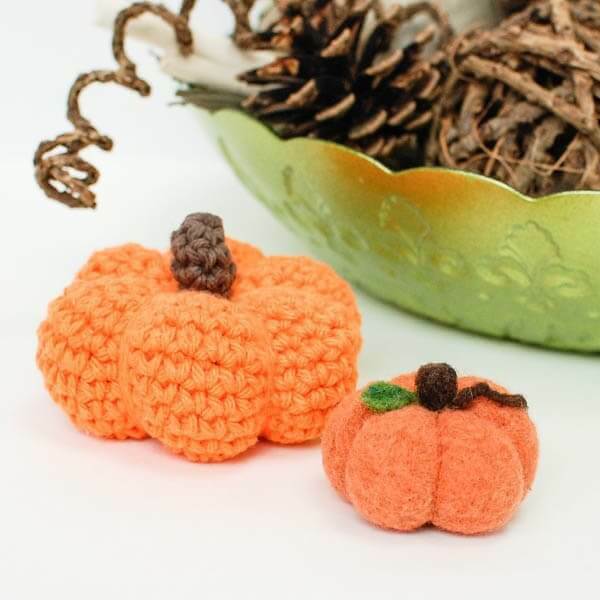 And if you are too overwhelmed with all the choices, you can check out my Amazon Favorites page here to see what I use.